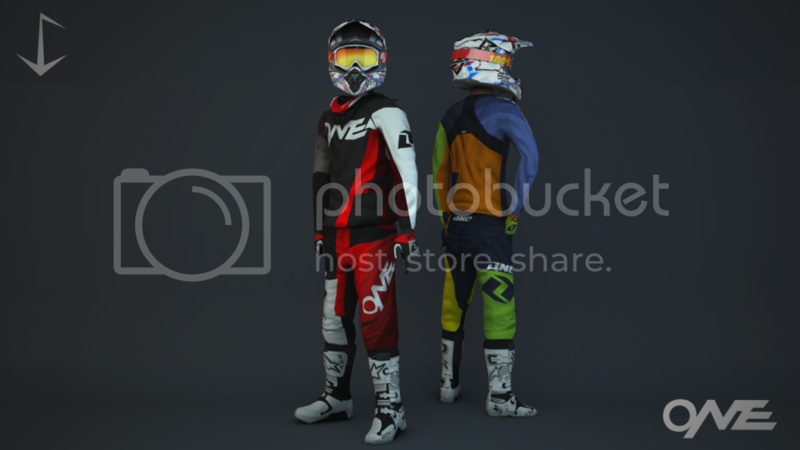 2014 One Industries Vapor Stratum + PSD! Re: 2014 One Industries Vapor Stratum + PSD! Is it ok if i make babies with this? Is that helmet released bro! Great job on the gear btw. I dont understand what you mean "first release". All you have to do is drag the .saf in the folder into your personal folder. Then you can get whatever .jms you want and name it whatever you want, or you can just name them as rider_body-2014 One Vapor-(Skin Name Here).png without the parenthesis, if you are trying to make your own gear with the PSD I released. Sorry but I'm new. When I open the PSD, it says "This file contains an unsupported blending mode". When I switch it to the normal blend mode, only the neckbrace and gloves pop up. How do I fix this?